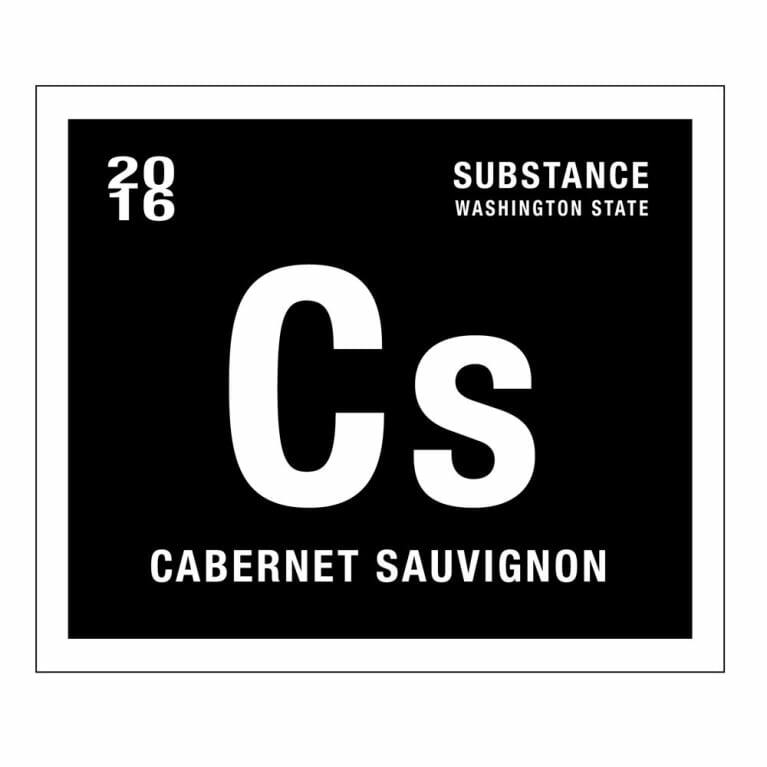 In this episode, Rob and Scott review a wine that is the essence of the show’s value priced spirt in Charles Smith Substance Cabernet. Further, CS inspires a discussion as to the show’s collective love of wine. Will the emotions of this episode turn the show into a Substance Cab love fest, or will the show stay true to its cynical roots? We shall see…on The Wine Vault.